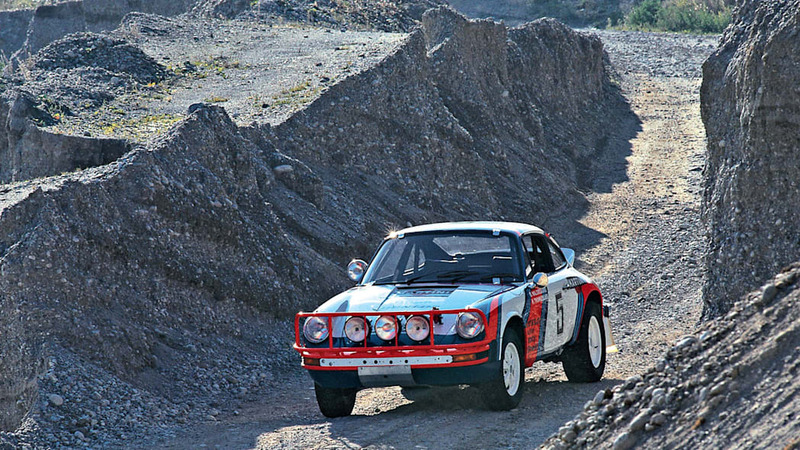 Randy Leffingwell is a Porsche enthusiast – serving as primary reason why this book isn't just another regurgitated account following the history of one of the world's most celebrated marques. 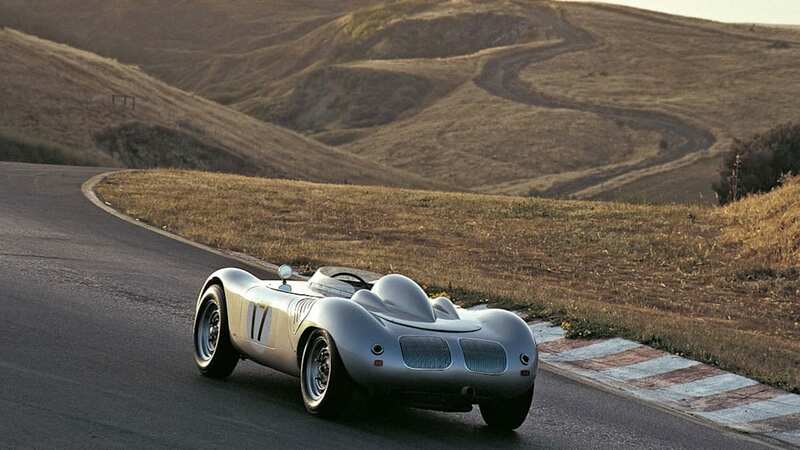 Porsche: A History of Excellence is a comprehensive look at the automaker's past, from 1938 to near present day, told within the confines of a 348-page coffee table book. Researched with the tenacity of someone who truly appreciates and understands the brand, Leffingwell did much of his investigation in Germany, working side-by-side with Dieter Landenberger (director of Porsche archives) for this fully authorized book. The author conducted more than 60 interviews to answer questions such as: Why did Porsche feel it necessary to go into the SUV market? 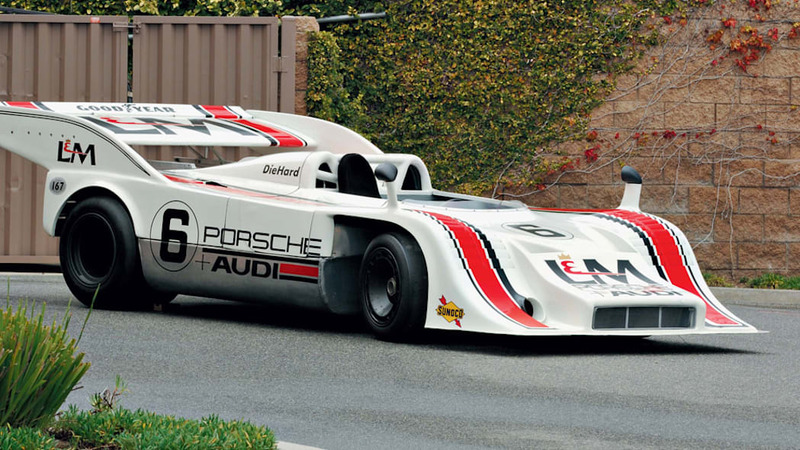 Did some of Porsche's 917 racing program funding come from Volkswagen Marketing? What were the design and engineering challenges to creating "two cars with one face," both the Boxster and the 996, at the same time? The book is loaded with beautiful and interesting imagery – the color pictures occupy more space than text on most of the pages. 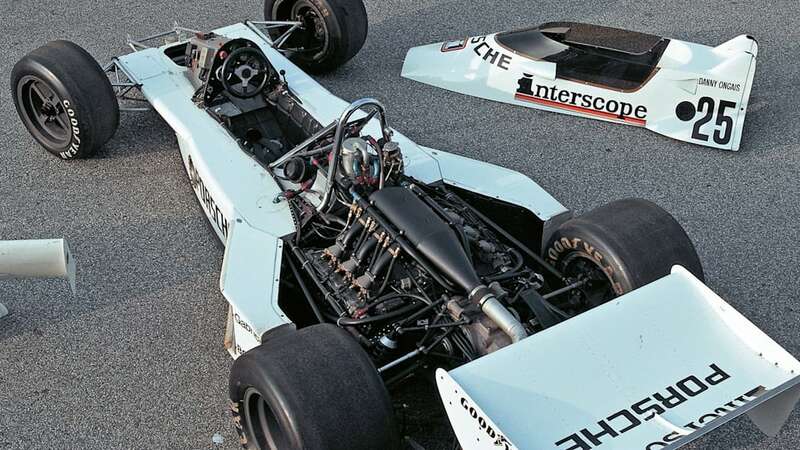 According to Leffingwell, about half the images in the book came from Porsche's own archives, which have been published in this book for the first time. The balance was shot by the author himself, a noted world-class photographer, in the United States, United Kingdom, France, Germany, Austria and Italy. While it is an interesting chronological read, with plenty of eye candy to hold the reader's attention, we did note that the book abruptly ends its history lesson at the year 2008. 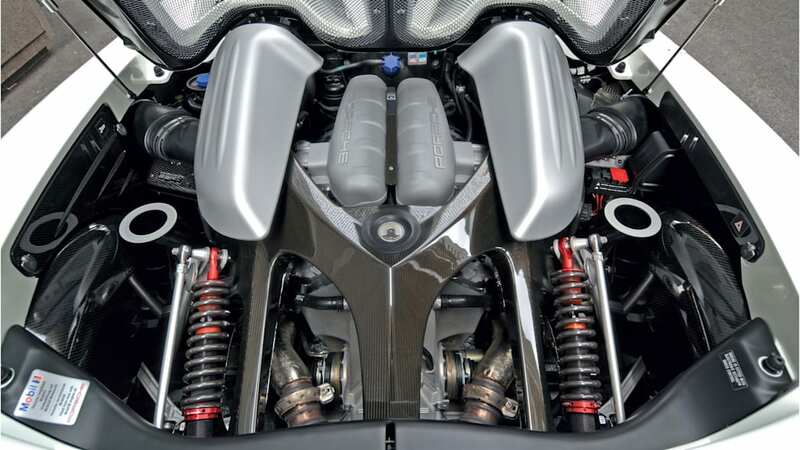 Sadly, there is no mention of current technology like the "Porsche-Doppelkupplungsgetriebe" (PDK), direct-injection or the Porsche 918 Spyder (even though an image of the supercar oddly emblazons the cover). Nevertheless, it's not a deal breaker as the balance of the content more than makes up for the minor shortcoming. Before you rush out to put a copy on your family room table, we need to warn you that the book isn't completely new – explaining the date cutoff. 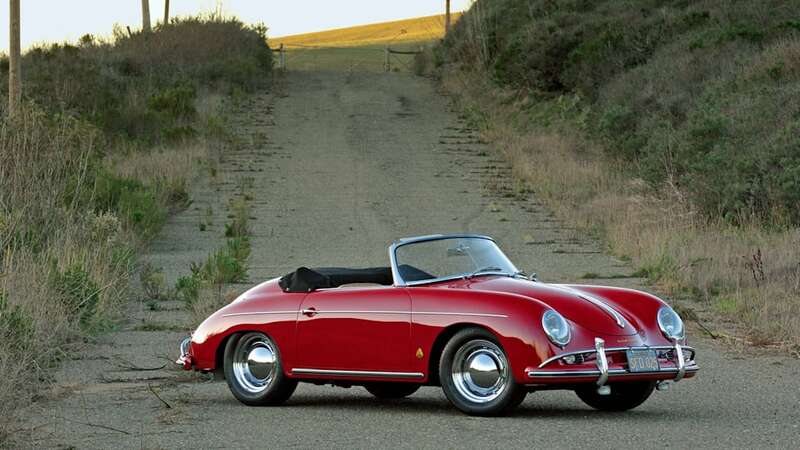 Leffingwell reveals that most of the copy was first published as Porsche 60 Years, a six-pound hardcover, in August of 2008. While that book received excellent reviews, it went out of print after just one run (new copies of the original text, if you can find them, are selling for over $150.00). 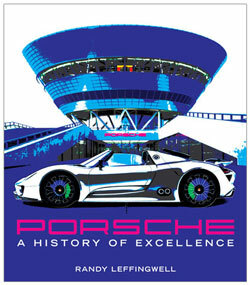 Thanks to the popularity of a German language edition, the publisher chose to re-release this updated and revised version called Porsche: A History of Excellence. Printed as a three-pound soft-cover, the book carries a list price of $30.00 (it is $21.90 right now on Amazon). That's a literary bargain if you're a fan of European sports cars.